The 2017 Florida legislative session hasn’t yet started, but the Senate Democrats have already elected a new leader for 2018. 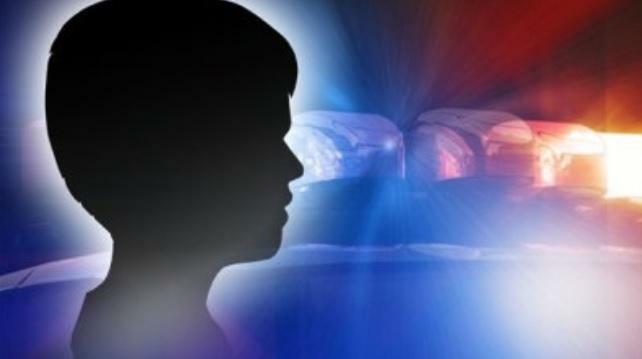 The head of the Florida Department of Juvenile Justice says the state will no longer contract with a private provider operating several programs throughout Florida. 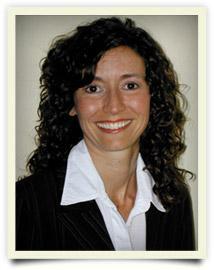 The issue came up during the recent legislative session. A bill allowing all sexual abuse victims to avoid going physically to court to give their testimony during a trial has passed its first Senate panel. But, not without some concerns. 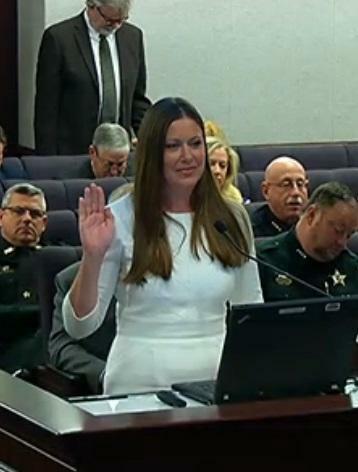 The head of the Florida Department of Corrections received unanimous approval during her second Senate confirmation hearing. Her initial hearing occurred in November. 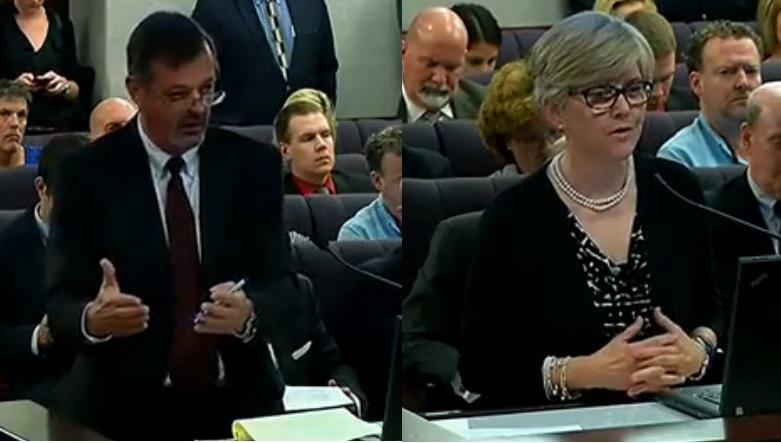 The head of Florida’s juvenile justice system encountered some friction, during her initial Senate confirmation hearing. A controversial abortion bill is now headed to the Governor, after receiving final passage from the Florida Senate Friday. A bill making it illegal for local law enforcement agencies to require officers to issue certain number of tickets may have some changes in store, after it passed another Senate panel Wednesday. Sen. Rob Bradley’s (R-Fleming Island) bill wants to prevent what occurred at the small North Florida town he represents called Waldo. 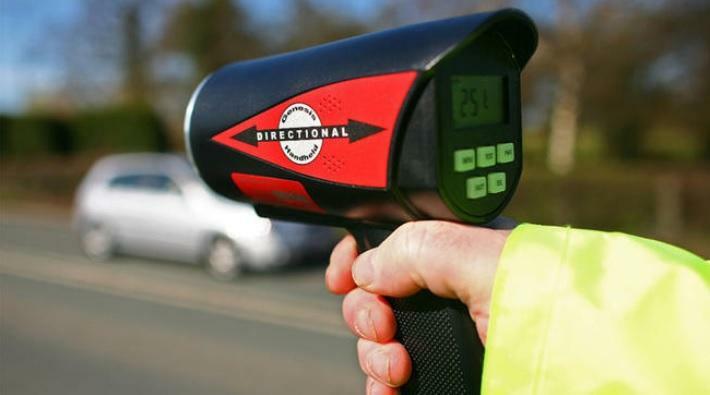 It’s seen as one of the nation’s worst speed traps and eventually had to disband its police force over the issue. A plan to review economic development zones could directly impact the Big Bend. 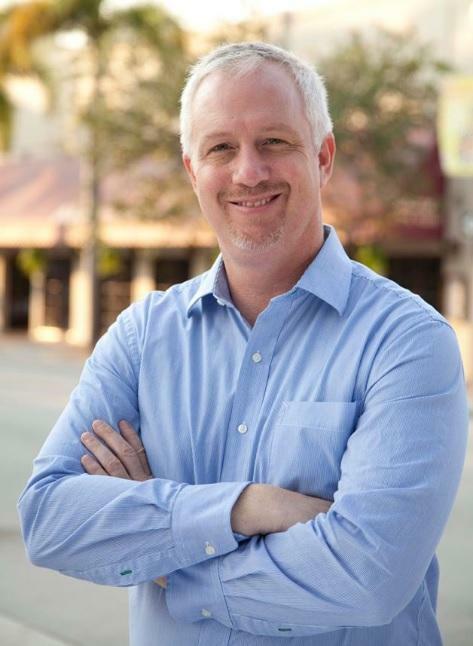 Sen. Jeff Clemens (D-Lake Worth) wants to renew the program and keep the more than 60 economic development zones from expiring this year. He says the current way the state encourages businesses to move into depressed areas, needs to be revamped—if the program hopes to survive. A record budget of $77 billion as well as several other bills were recently delivered to the Governor’s desk. And, as Governor Rick Scott looks to veto multiple budget turkeys from the state budget, there’s also one measure Scott has definitely promised to veto: a bill that could allow for the raising of speed limits on certain Florida highways. 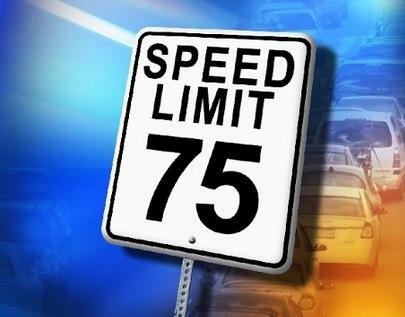 A measure that could have allowed for speed limits to be raised as high as 75 miles per hour on certain Florida highways is no longer in play. While he admits there are times he’d like to go faster, Governor Rick Scott says he decided to listen to the advice of opponents to the measure and veto the bill. 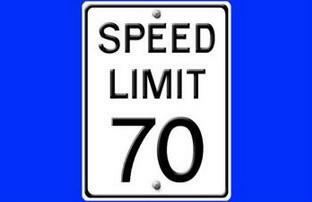 Speed limits on Florida highways could go up if Gov. Rick Scott signs a bill heading to his desk. 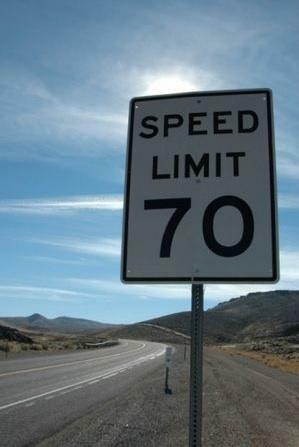 The bill gives the transportation department discretion to raise top speeds from 70 to 75 mph on roads it deems safe enough. But AAA is urging Scott to veto the measure because it says higher speeds lead to more crashes. The Florida Senate passed a slew of measures Thursday, including a bill that could raise the speed limit on certain Florida highways. 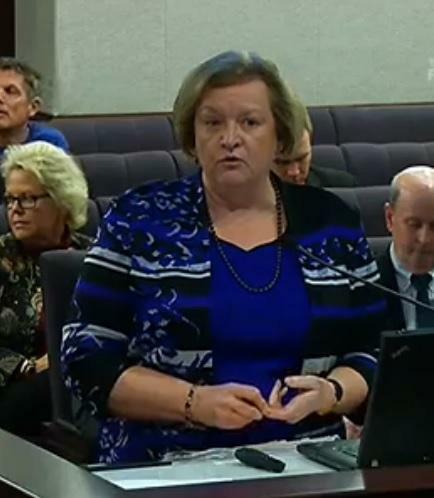 But, Sen. Audrey Gibson (D-Jacksonville) says she’s against the measure because it encourages Floridians and tourists to speed. 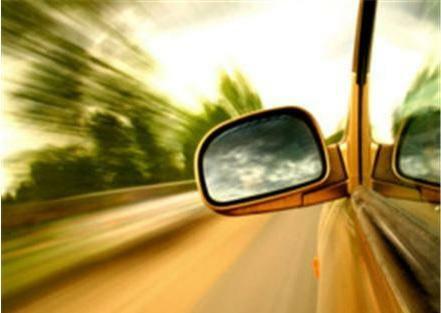 “When you increase the speed limit, you ultimately also have to increase the minimum speed limit. And, so we’re encouraging all drivers to drive faster whether they want to or not,” said Gibson. 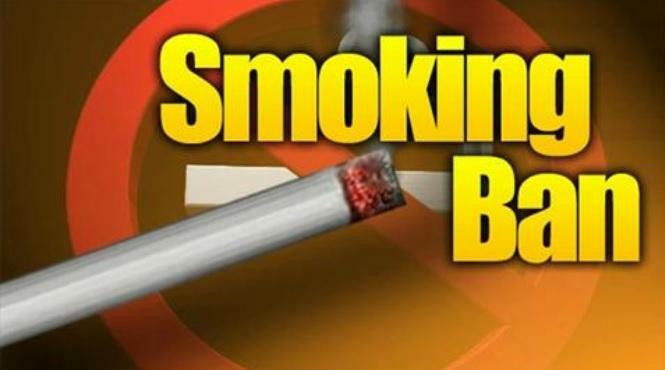 The Florida Senate teed up several measures Wednesday, unanimously passed a number of measures, and sent some over to the Governor for his signature. That includes a bill addressing juvenile life sentencing, a pair of gun-related measures, and another increasing speed limits. 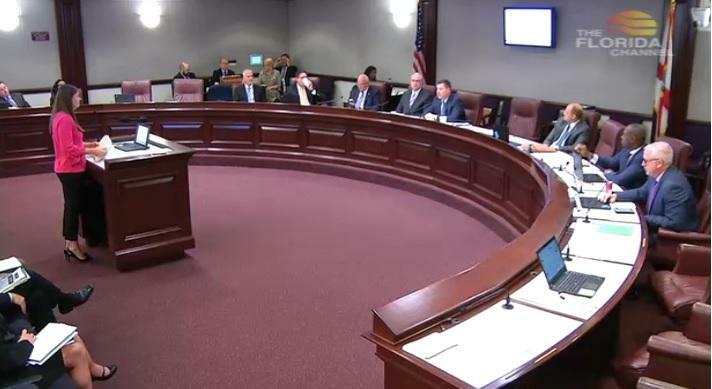 About 50 bills got teed up for a vote Wednesday, including a bipartisan bill allowing Florida Department of Transportation officials to change the speed limits on certain highways. 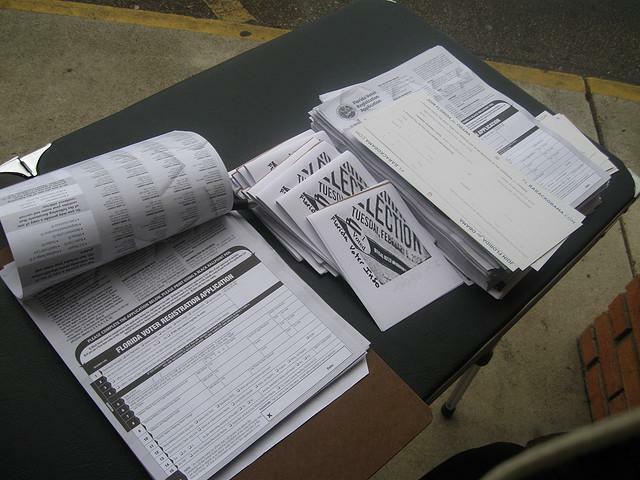 At the same time Florida election supervisors are looking at how to bring online voter registration to the state, the chance of legislative action on the issue went from tiny to nonexistent this week. The senator pushing online registration withdrew his bill amidst doubts it could pass the full Legislature. Ask the question “Should Florida voters be able to register online?” and you’ll get different answers from different people. Sen. Jeff Clemens (D-Lake Worth) says yes. 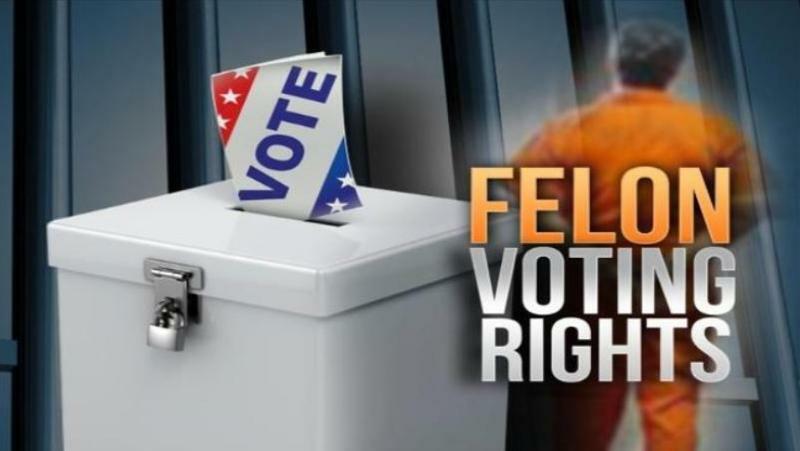 The Florida Senate Ethics and Elections Committee chairman says he’s open to exploring legislation aimed at restoring voting rights to felons. Florida’s constitution permanently strips felons of rights after they’ve served their sentences. Sen. Jeff Clemens (D-Lake Worth) raised the issue in committee Monday. He says the state is disenfranchising a lot of people who have finished serving prison sentences—but it doesn’t have to be that way. 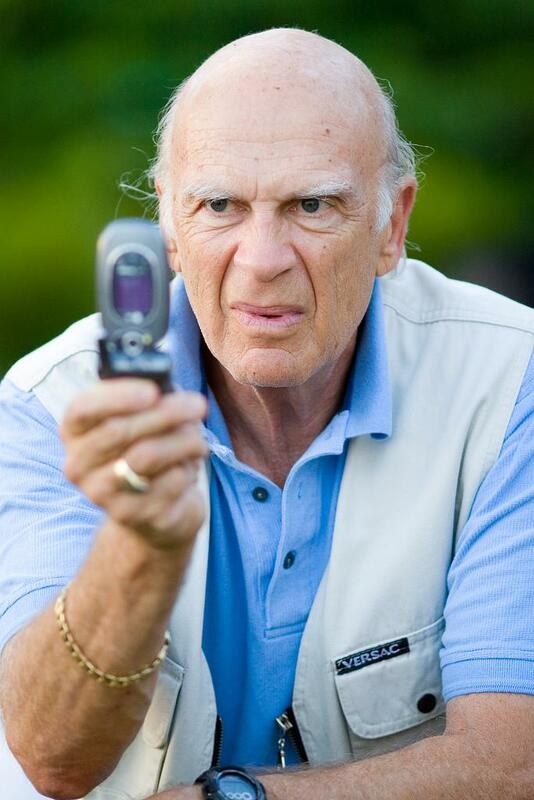 Florida’s “do not call” list bars telemarketers from bothering those who opt out of unwanted solicitations and phone calls. Now, one lawmaker wants to expand that to include text messages. Jennifer Ramos said getting advertising text messages that she didn’t sign up for can be pretty annoying. And she said it makes sense for the government’s rules to keep up with changing technology. Some mental health providers who practice sexual-orientation change therapy say they’re prepared to fight a Florida bill filed last week. One counselor from the same county as the bill’s sponsoring lawmaker says the measure amounts to discrimination against people of faith. 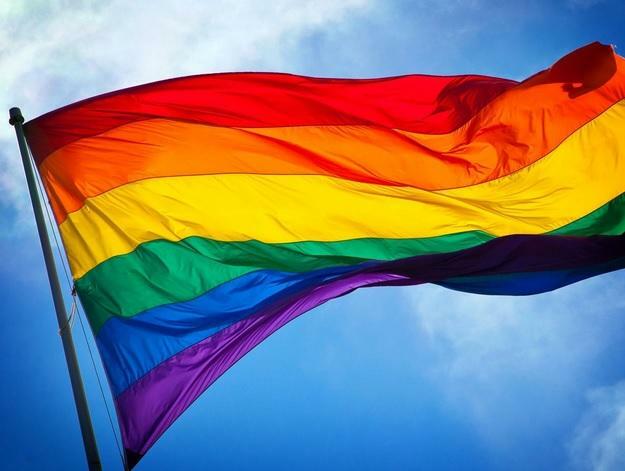 Following in the footsteps of lawmakers in a handful of other states, a Florida state senator has filed a bill banning so-called “gay-conversion therapy” for children. The American Psychological Association says treatment aimed at changing sexuality hurts young people more often than it helps. 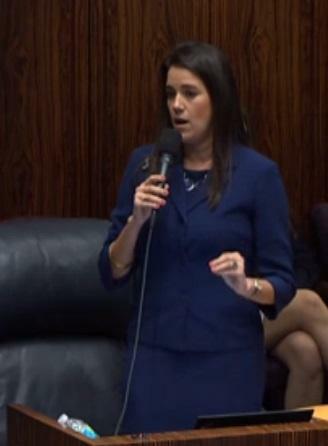 The bill would prohibit licensed mental health practitioners from trying to change the sexual orientation of a minor. 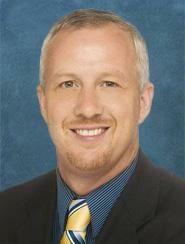 Sen. Jeff Clemens (D-Lake Worth) sponsored the bill, saying he equates "reparative therapy" with abuse. 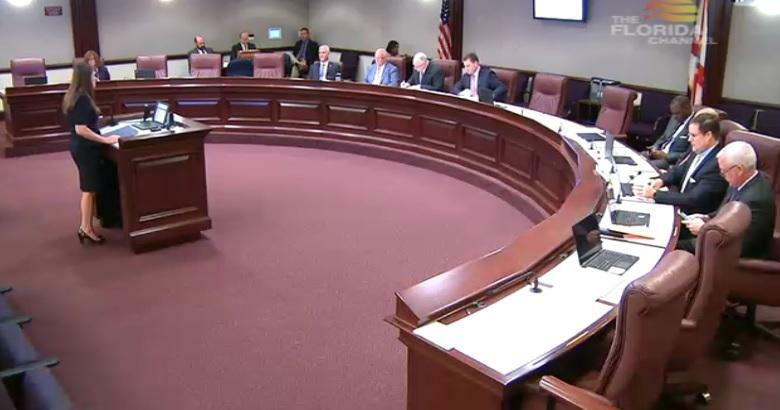 A state lawmaker is hoping to legislatively pursue an effort to automatically register Florida voters when they get a new driver’s license. While some say it could make for a more efficient voter registration process, some wonder if there could be a negative impact as well. Renee Bourdeau is about to get her name changed on her new Florida driver’s license at the Leon County Tax Collector’s office.